A new chicken shop has debuted near the Northgate Mall. 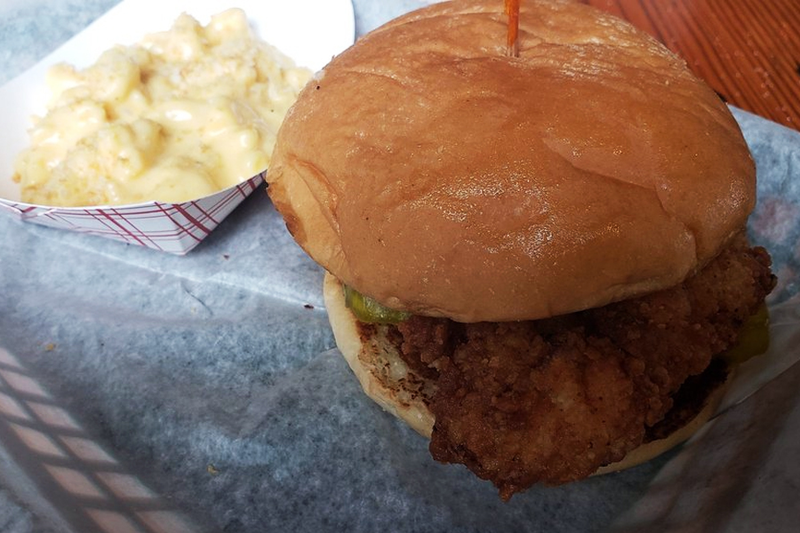 The new arrival to Walltown, called DeeLuxe Chicken, is located at 1116 Broad St. Visitors can expect a simple menu at this fast-casual restaurant. Mainstay chicken baskets, chicken sandwiches and seafood baskets are available. Pair your meal with classic sides like mac and cheese and potato salad, then wash it down with some old-fashioned sweet tea. The new eatery has gotten off to an uneven start thus far, with a three-star rating out of six reviews on Yelp. L A. added, "Size of the sandwich was great, bread was delightful, avocado was good, fry on the chicken was decent but the chicken was pretty blah. It was very juicy so you can tell they soak it in buttermilk but there was no salt, hardly any pepper and really no other spices."